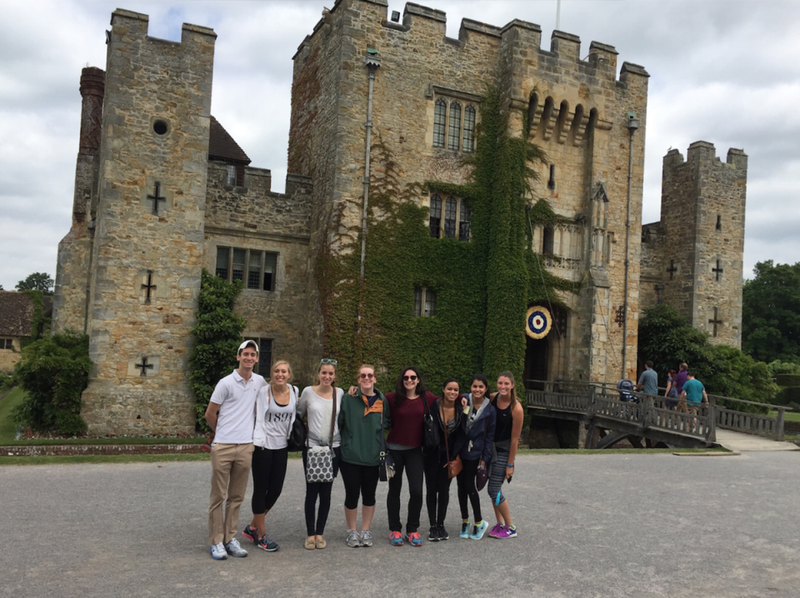 The Penn English Program in London immerses participants in the theater culture. Immersing yourself in a good book or becoming absorbed in a play at the theater is one thing, but what if you could walk around Bloomsbury, London while studying Virginia Woolf, travel to the city’s Globe Theatre to get a sense of the original conditions in which Shakespeare’s plays were performed, or explore the East End to understand the changing demographics of migration into London from the Victorian age through today? 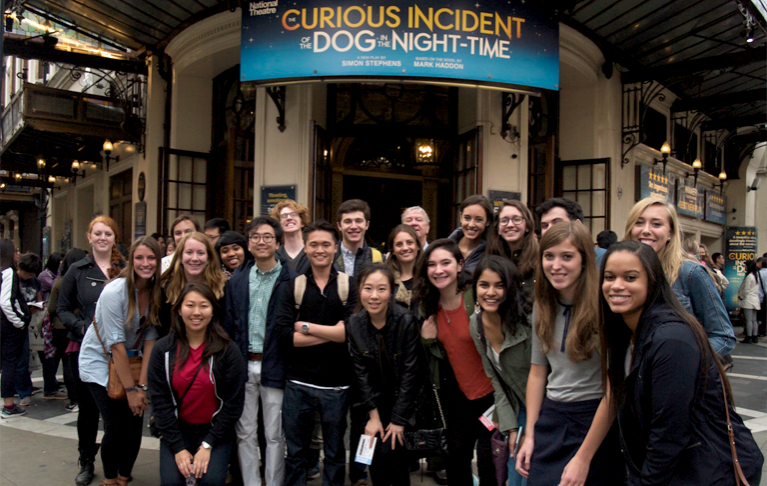 Students saw 15 plays throughout the program, starting with the Tony Award-winning play The Curious Incident of the Dog in the Night Time. A perpetual favorite of students in the program is the theater course led by renowned theater critic Michael Billington. Under Billington, students learn a new form of professional writing: the theater review. Provided with a broad range of viewing options, students attend at least one performance per week, visiting famed venues like the National Theatre and Shakespeare's Globe, but also smaller Off-West End and Fringe Theatres like the Young Vic, the Almeida, and the Finborough in Earl's Court. Students discuss their experience in seminar fashion the next day then write a review of the play. Hever Castle, where Anne Boleyn spent her youth. Unique learning experiences abound outside of the theater. “Getting students to ‘walk a novel,’ or to be in a part of the city where a play takes place, or to get them to the top of St. Paul’s to survey the city as a historical palimpsest—because you really can see it all from up there!—is key,” says Michael Gamer, associate professor of English and current director of PEPL. Daniel Rich, C’17, a past participant, says one thing everyone from the program would agree on is that spending time in London makes you realize just how important theater is to the culture as a whole. “It is a source of national pride and something people from all of walks of life—from politicians and teachers, to travelers and students—can learn from and enjoy,” he says.